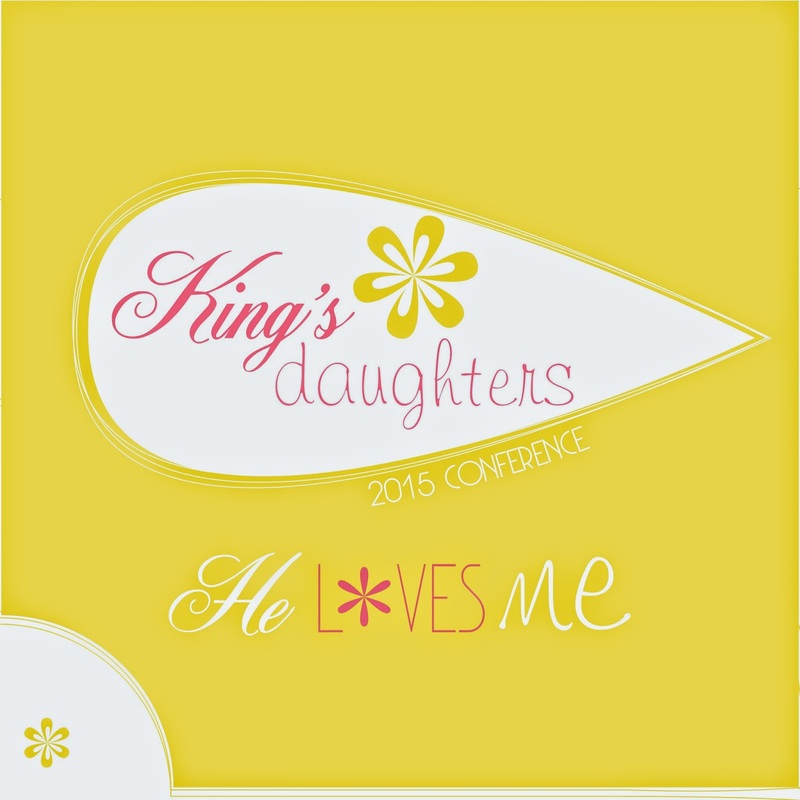 King's Daughters Conference has made a step change! We have reached another level in quality and excellence and the reason for the massive change is because of our team. God has brought together exceptional women from different churches and backgrounds to build King's Daughters. We are all passionate about Jesus, passionate about King's Daughters and most importantly, passionate about you! Our prayers are for you not only for the day that you attend the conference but for every day leading up to it and after the conference we will continue to pray for you. To inspire women to discover who they were born to be - daughters of the King. 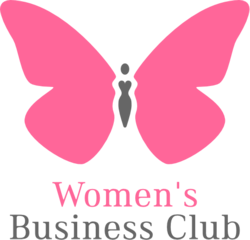 We are a team of passionate, vibrant women from different churches and backgrounds, serving local churches and bringing unity to the body of Christ through our ministry empowering women to discover who they were born to be. 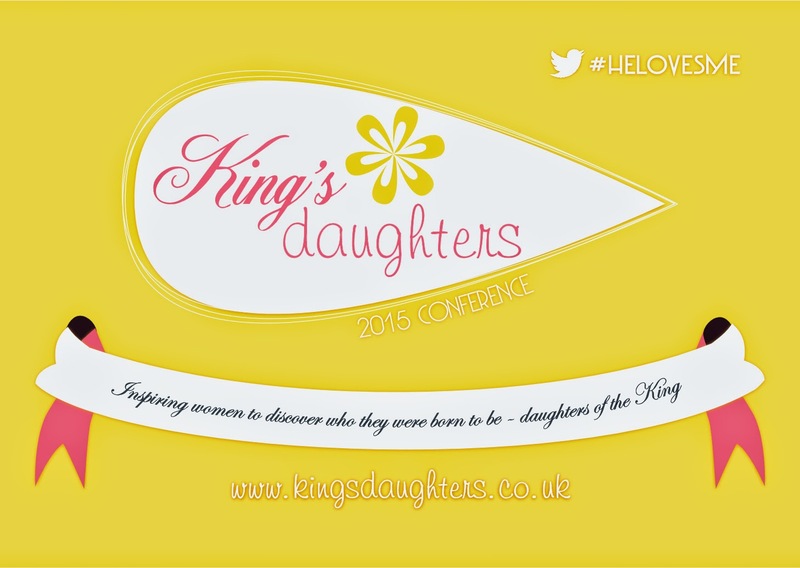 We are real women with real experiences of Jesus in our lives, offering refreshing events for women in your church, and once a year we come together for our conference - bringing a message of identity as daughters of the King. Use promo code 'Easter' and save £5 until end of April! More will be revealed about what we do in the months ahead but for now may I proudly introduce our team to you.